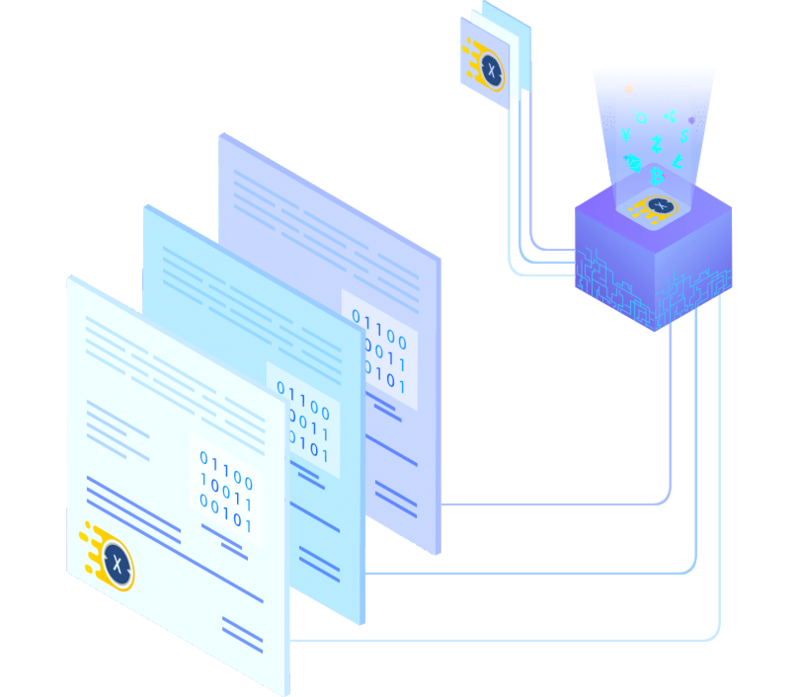 Smart Contracts help you Exchange Money, Property, Shares or anything of value in a Transparent, Conflict-free way without the intervention of a middle party. This is an audited smart contract with additional features For eg, Bonus rates, Send tokens to Investor etc. Automatic & Manual Deployment with various ways to access wallets. 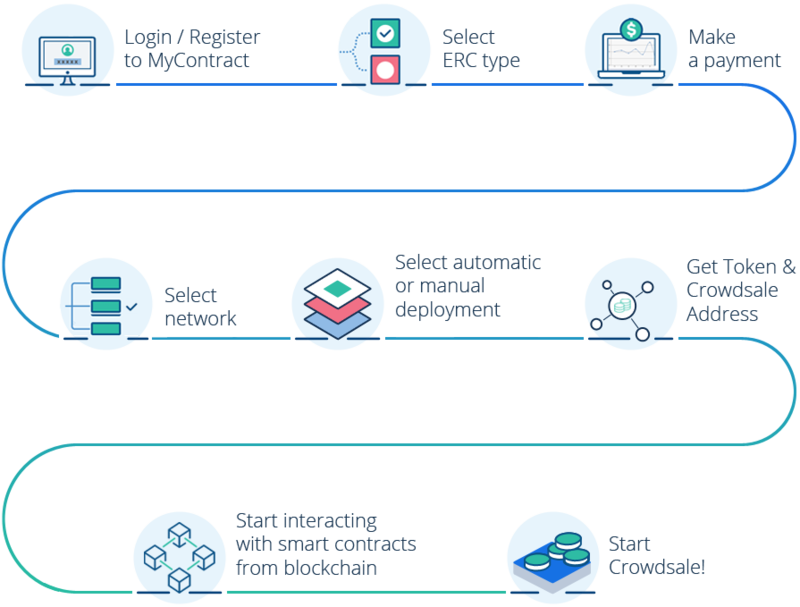 This feature can enable easy smart contract interaction with built-in interaction platform. 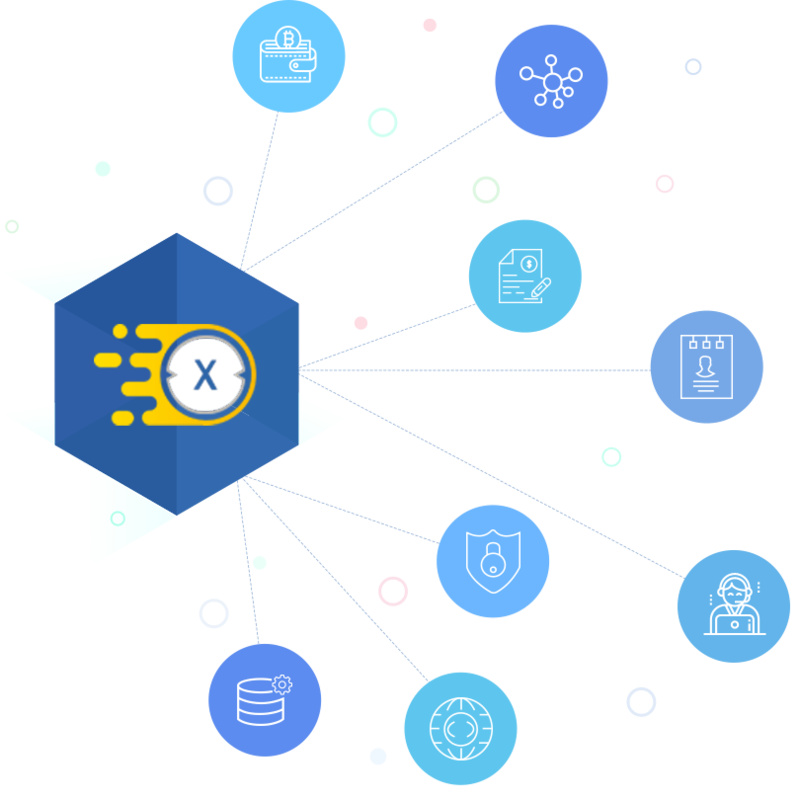 This platform provides a convenient way to conduct initial coin offering with admin dashboard for KYC and AML support. Ethereum and Bitcoin Support, Top 10 Cryptocurrency Support in near future and Secured Gateway for Keystore handling & withdrawal. Smart Contracts calling system ensures that everything works exactly how you have planned.